The 2017 Drum Corps International Tour reached its peak August 7-12, with a week-long celebration of the very best in marching music at the DCI World Championships in Indiana. 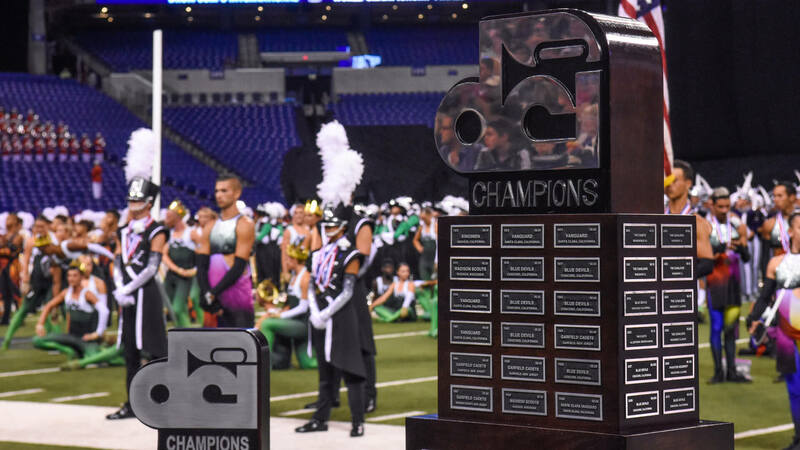 From the start of Open Class competition Monday in Michigan City, to the Blue Devils' record-breaking World Championship win late Saturday night, DCI.org was on the scene reporting on events as they happened. Take a look back at who was making headlines last week in this recap of World Championship highlights you may have missed along the way. Don't miss any of Drum Corps International's news and highlights leading up to the 2018 DCI Tour. Sign up for email alerts at DCI.org/subscribe.